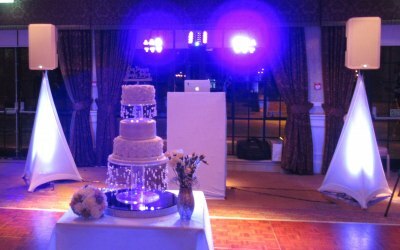 Wedding & Party DJ for hire. 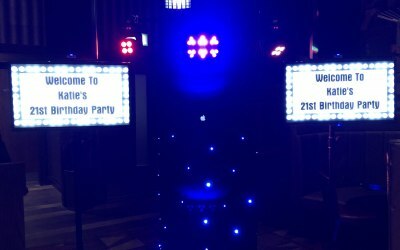 AddToEvent's top rated mobile disco in Scotland. 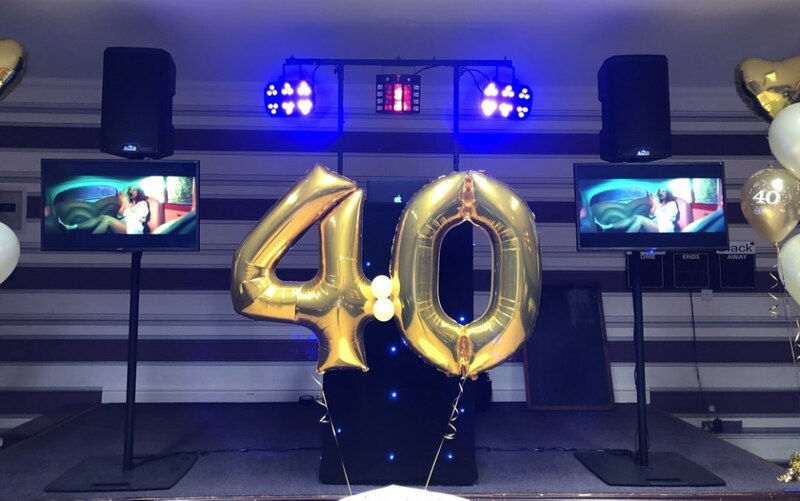 * "Great Dj, would highly recommend"
* "Fantastic service and very professional." * "Amazing dj - knew how to work the party well"
* "Great music selection and lots of fun!" 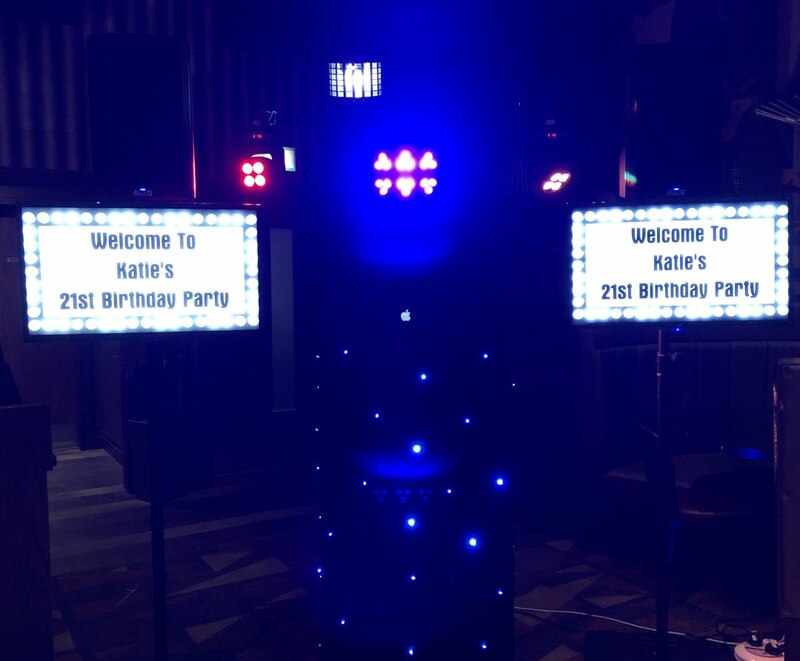 * Excellent service and loved the music videos for our 21st party"
Paul from CDK Disco has been providing entertainment at a variety of occasions and events for over 15 years. 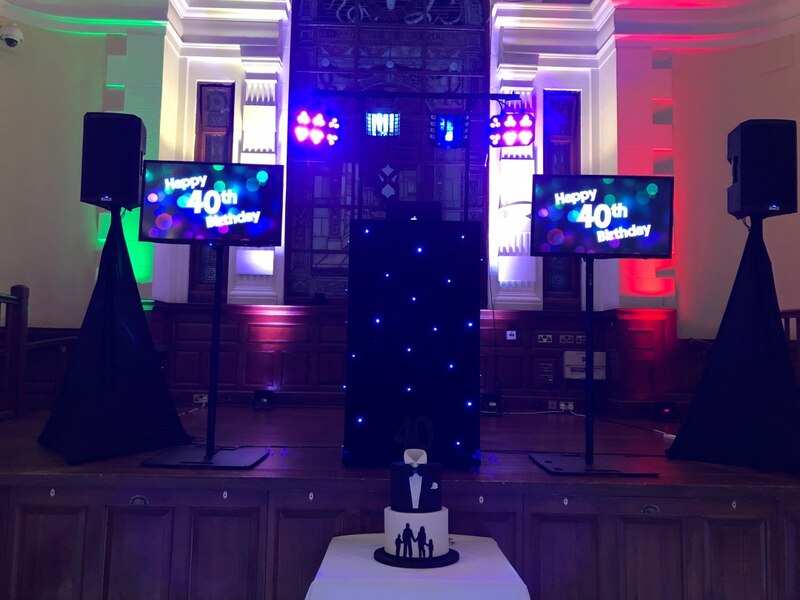 Included in my service, is an online party planner to put all the pertinent information of your event and provide song requests too..
You get to choose some of the music that gets you on the dance floor ! 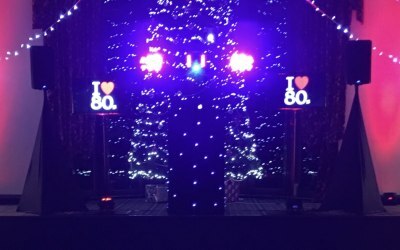 As well as an excellent music and light show, ask us about our new Video Disco service. 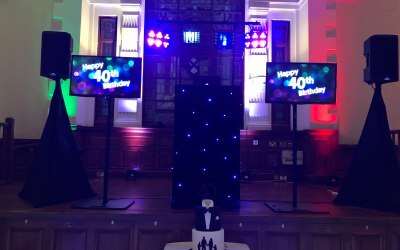 All the latest and classic videos that will bring your event to life! 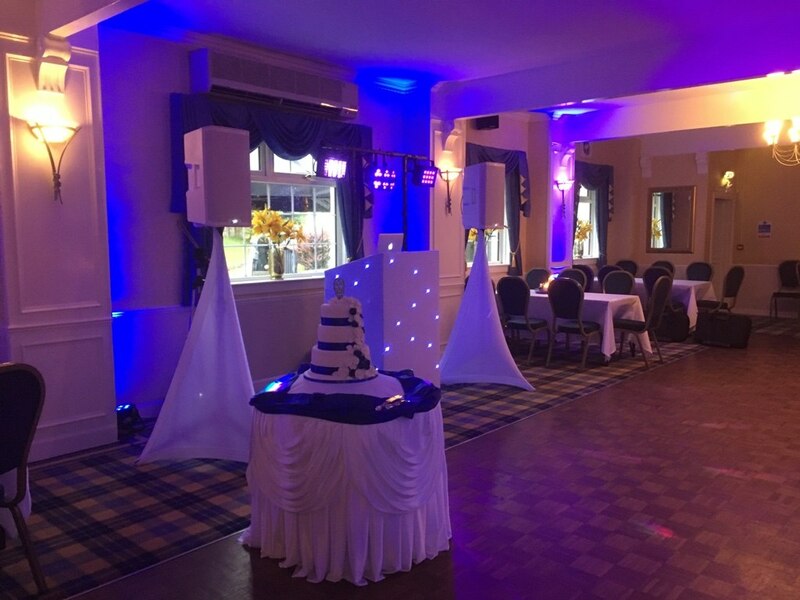 "So Paul did our wedding on 8th of June, he kept in good contact with us and also gave us some good ideas we hadn't thought of which left guests loving it! The song request system is excellent whether it's yourself or your guests. On the night, the guests had an amazing party and some top quality dancing! Thanks to CDK for an excellent service; DJ with lights and music videos for our 21st party. Online planner was great and helped us choose a playlist. Paul added to this on the night and used his experience to give us some great music for all age groups. Friendly, helpful and professional! Def recommend CDK to others. Paul was great. He kept in contact with us before the party and was great on the night. Music to suit all as party was kids and adults. My kids really enjoyed dancing to the videos on his screens. Paul was brilliant and really made the night! I would definitely recommend Paul for future events. 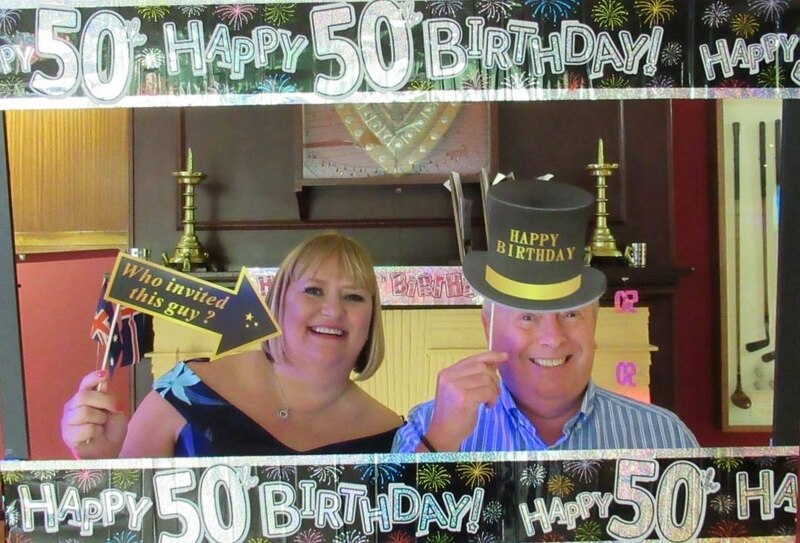 He gave a brilliant soundtrack to my stepmum's 50th with all her favourites, and having the videos playing is really good too. He has everything that they requested and was happy to play anything. 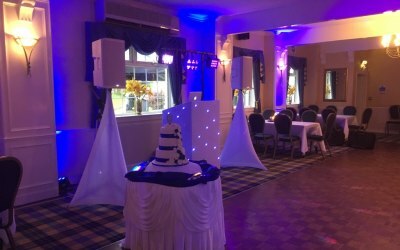 I would just like to say a massive thank you to you Paul for your professionalism, all my guests commented on how good you were and also how friendly you were.... especially my cousin Laura lol. 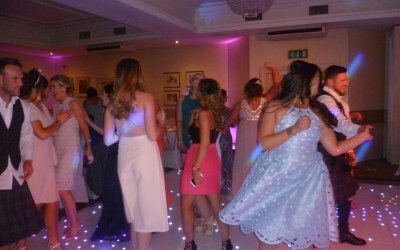 The music was the perfect mixture for all age groups and as you seen I the bride was never off the floor, you got everyone moving and joining in. Having the option to pick out songs you wanted played on your night is a great idea to break the ice and it’s also great that you give request slips out to the guests on the night. The contact from you before the wedding was also very much appreciated and I would highly recommend you. The video you took is brilliant thanks so much, you captured some great moves!! Totally recommend Paul for any party event. Communication upto event was spot on & he accomplished everything we requested. 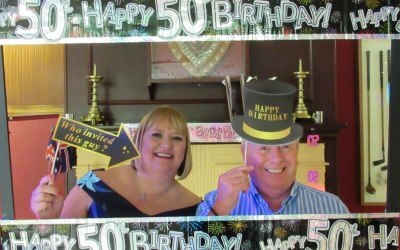 Paul was punctual and helped us have a fantastic party. Highly recommended. Paul was a great choice for my husband's 30th birthday. His website and event forms made it easy to ell him what we were looking for...if we had been more organised! Equally he was fine to take our steer on the night, was flexible. Slideshow of photos was loved by party guests. Came early to set up, took requests from everyone and played good songs to keep people up dancing. What more can you ask for? Would recommend for any occasion. Fantastic night had by all! Paul was great even before our wedding reception, in helping us to plan, choose playlist etc, he arrived in plenty time and was professional throughout. 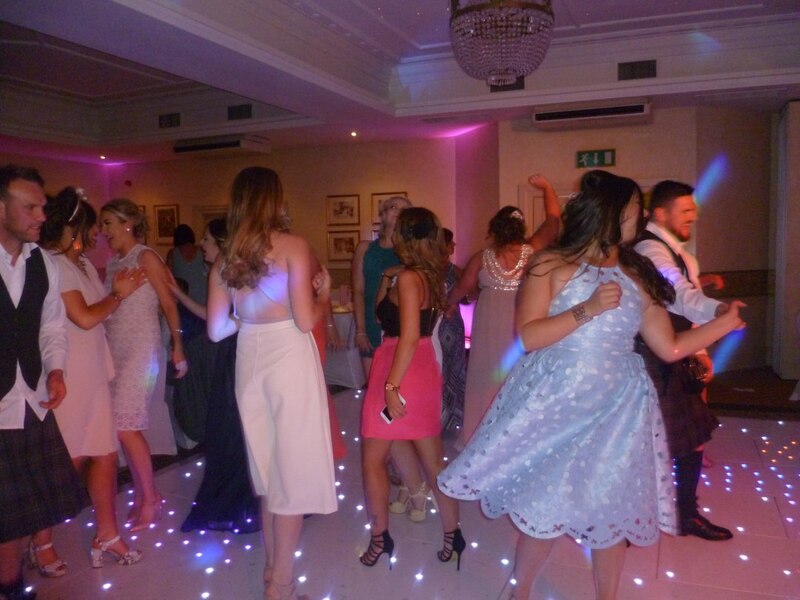 The music flowed well, with our own songs and lots of other great songs keeping the dance floor busy. The Mr and Mrs game went down well and we had a great laugh at the video that Paul sent to us aftetwards. 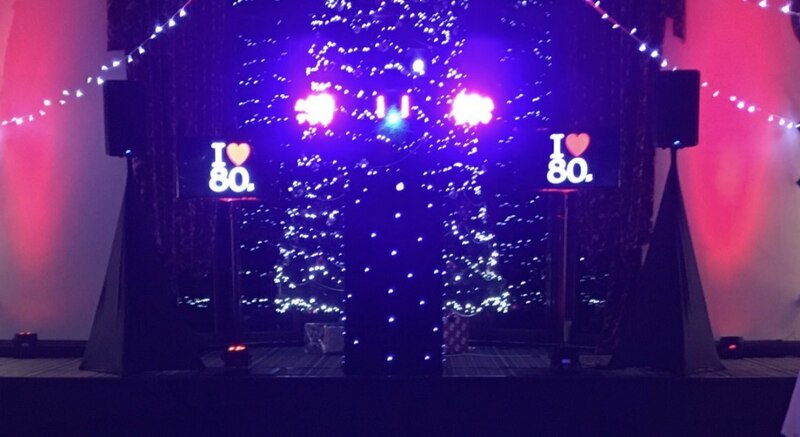 Would definitely recommend CDK disco :-) We had a great night. Get quotes from CDK Disco and others within hours.